The Photography Promotion Trust (PPT) is a non profit organization that uses the skills of photography to create definitive change in the lives of socially marginalized communities. Founded by Photojournalist Padma Shri Sudahrak Olwe in 2005, the trust has constantly strived to inspire young individuals to share and learn about social issues via photography. The PPT firmly believes that change can be brought about only by community participation. 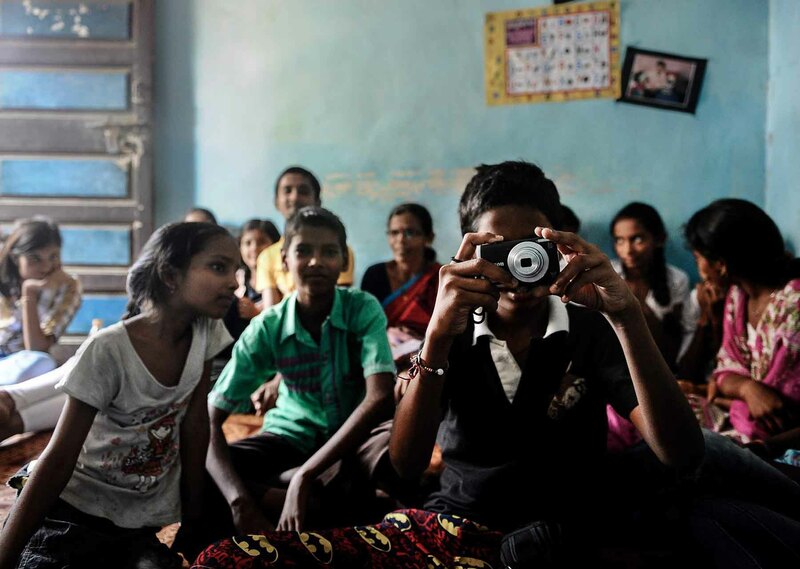 For the past 10 years it has been conducting photography workshops with the children of conservancy workers in Mumbai. Many of these young students now have a diploma in photography and are working in the media. Over the years the trust has also conducted workshops for Muslim Women in Kurla, Children from the Slums of Mumbai and local youth from villages in Rajasthan and Assam. Their work has been showcased at the Kala Ghoda Arts Fest, NCPA and Jehangir Art Gallery. Currently the team is spreading this model through out Maharashtra and plan to take it around the country in a traveling Photo-Van - A mobile photo studio that teaches how to use photography to raise awareness about issues in the communities. This project will culminate into a traveling Exhibition, Photo-book and Film about the journey. PPT is also starting the first Center for Social Photography, a space to incubate and showcase talent, to share and learn. The PPT s backbone is its dedicated team of Volunteers and Photographers who take these workshops and work tirelessly on this mission to promote social photography.